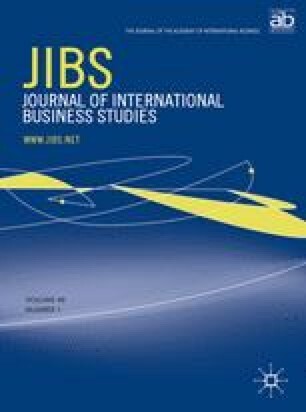 We propose a method to design better multi-country samples for international business studies using Hofstede's framework and aimed at determining the effects of national culture on various business phenomena. We describe typical research scenarios, then develop sets of algorithms that calculate indexes reflecting the power of different samples for hypotheses testing. The indexes were computed from Hofstede's data, then rank ordered. The top multi-country samples are presented in tables for selection when designing studies. *K. Sivakumar is the Arthur Tauck Professor of International Marketing and Logistics at Lehigh University, College of Business and Economics. **Cheryl Nakata is an Assistant Professor of Marketing, Department of Managerial Studies (MC 243), College of Business Administration, University of Illinois at Chicago.